Bulandshahr (Uttar Pradesh) [India], Mar 30 (ANI): Union Minister of State for Tourism and Culture Mahesh Sharma has accused the Bahujan Samaj Party of "selling tickets by bidding." 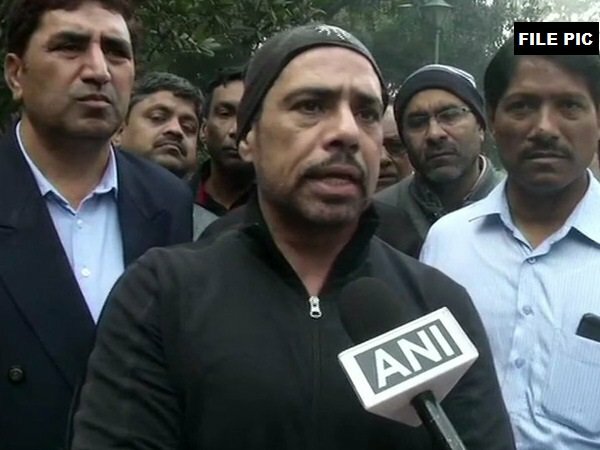 New Delhi [India], Mar 19 (ANI): Businessman Robert Vadra on Tuesday hit out at the BJP leaders for making "disgraceful remarks" against women and asked people to revolt for better and equal future of women in the country. Sikandrabad (Uttar Pradesh) [India], March 18 (ANI): Union Minister Mahesh Sharma on Monday opined that, if Prime Minister Narendra Modi gets a second term, he will not only change the destiny of India but will also change the map of Pakistan. 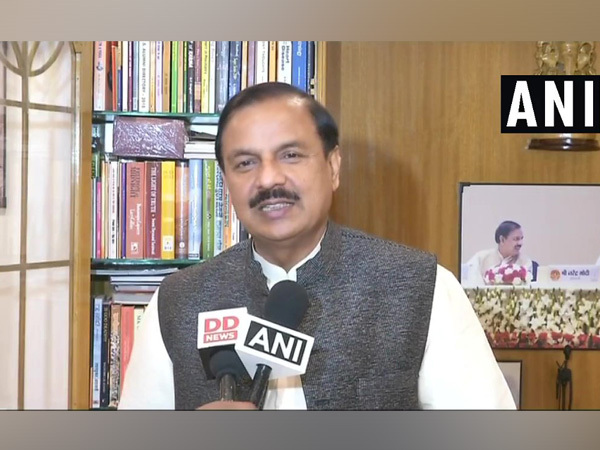 Bulandshahr (Uttar Pradesh) [India], Mar 16 (ANI): Ahead of the Lok Sabha elections, Union Minister of State for Tourism and Culture Mahesh Sharma, while addressing a gathering here, asked how a Member of Parliament (MP) can fulfill wishes of people when God himself cannot. New Delhi [India], Jan 29 (ANI): Union Minister of State Mahesh Sharma slammed former Karnataka Chief Minister Siddaramaiah for allegedly misbehaving with a woman, and said the behaviour of the Congress leader shows the “double standard” of the party. Ghazipur (Uttar Pradesh) [India], Dec 31 (ANI): Twenty-seven people have been arrested so far in connection with the Ghazipur stone pelting that claimed the life of a police constable, Superintendent of police (SP) Ghazipur said on Monday. 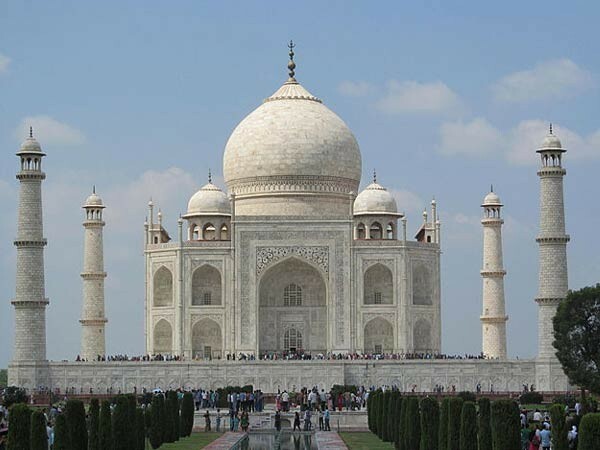 New Delhi, Dec 23 (ANI) Pollutants from various sources have been superficially depositing on the marble surface of Taj Mahal as particulate matters and due to scattering of light by these particles, the marble surface of Taj Mahal appears to have changed in colour. New Delhi [India], Dec 21 (ANI): Prime Minister Narendra Modi will release a commemorative coin on December 24 in honour of former prime minister and Bharat Ratna Atal Bihari Vajpayee. 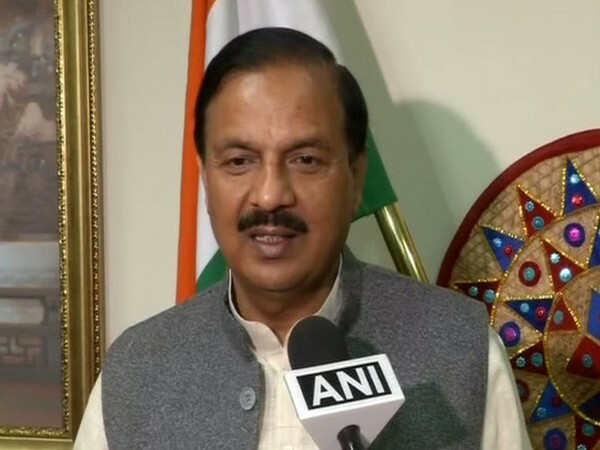 Bhubaneswar (Odisha) [India], Dec 11 (ANI): Union Culture Minister Mahesh Sharma said on Monday that there is no threat to the structure of Konark Sun in Bhubaneswar and that the 13th-century temple is safe from all aspects.